That special time of year has come. 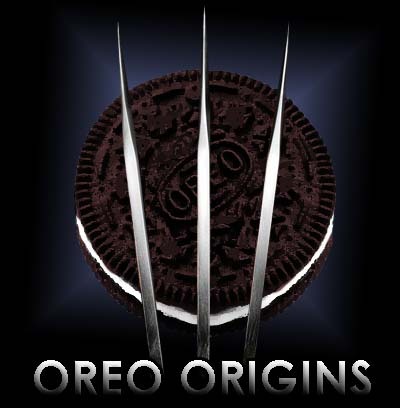 That time when the nation stands up and reminds us all why being an Oreo is so very important: Black History Month. I remember my first Black History Month. It wasn’t until about fourth grade that this became a mainstay of my schooling. Prior to that year, I lived, relatively unscathed and actually considered that I might just be an RBP. But then, my classmates and my history books showed me how dreadful that was and I switched camps. I attended a magnet school that focused on academics. Each student in that school had to be tested into the program and was regularly tested throughout to make sure that they were in the right place. I got into the program after skipping a grade and making a perfect score on the entrance exam. I arrived at my new campus, the only African American student in my grade. Out of about 120 kids, I was the only one of me. Golly did I feel special. I spent two years in my coveted position. Doing fun, enriched things like designing robots, singing cowboy folks songs and joining the school choir where we sang Dixie as one of our showcase songs. Old times there are not forgotten..
A group joined my friend and suddenly three or four friends were shouting with equal voracity that yes, I should indeed go around (our term for dating at the time) with Vincent. I had no idea who Vincent was. The only boy I paid any attention to was Spencer. And I was hurt and surprised that they clearly had not noticed my very obvious attempts to curry his favor. The only other one of me in my class and I finally understood. Sure we were young, but they got to crush on whoever they wanted while relegating me to this new kid. I knew I had not made it clear who I was. Maybe it was that one Boys II Men tape I sometimes listened to. The good news was that I could continue to crush unnoticed. And that I knew what I had to do…set myself apart from RBP so that I the right boys would be pushed upon me. Sure, I had simple goals at the time, but I was too young to need a job or investment plan. All I had was schoolyard crushes. And hey, we are supposed to die a little bit for love, right? 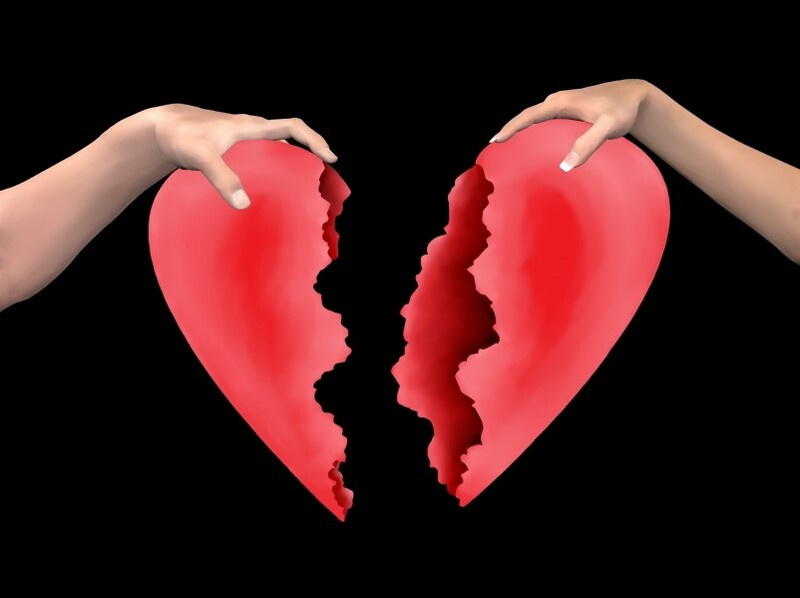 The end of the story is that Vincent and I never became friends, Spencer and I were close for a bit, then drifted apart. But one thing lasted: my commitment to the lifestyle and my triumphant march toward Oreodom.